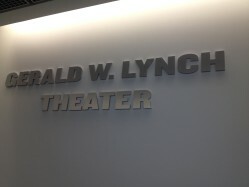 Gerald W. Lynch Theater | Happy Holidays to all our clients, performers, and audience. 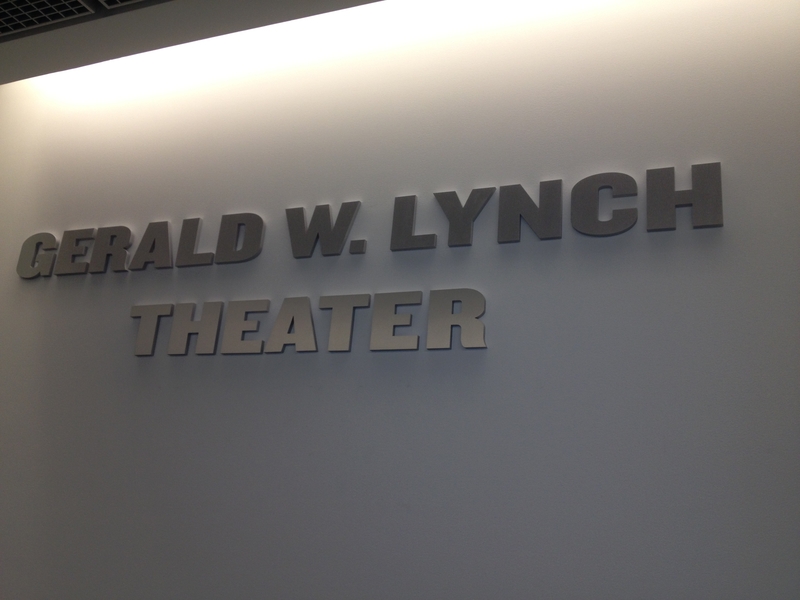 Happy Holidays to all our clients, performers, and audience. What a great year we had at the GWLT! Happy Holidays to all our clients, performers, and audience. Hoping to see you back in 2015!